The most acclaimed and enduring film music in Hollywood history, the original soundtracks of Star Wars Episodes I - VI, are now issued by Sony Classical in a new box set, Star Wars: The Ultimate Vinyl Collection. All composed by John Williams, the legendary five-time Oscar®-winning composer, this unique collector set is being released just as the latest chapter in the saga, Star Wars: The Force Awakens opens in theaters. 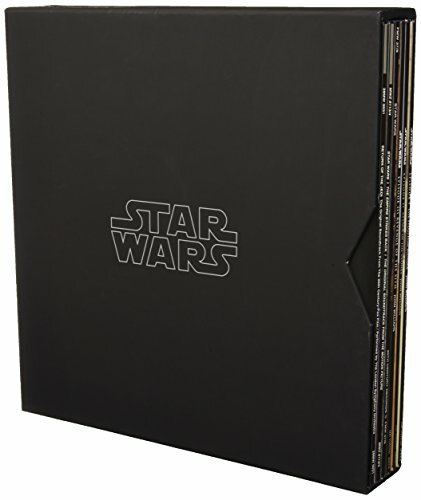 This is the first time all six Star Wars original soundtracks have been available on vinyl in one complete box set.